Easy access to your documents from any device, any time!. Safe access to 100 GB storage per user with fast synchronization for all your documents, pictures, videos, presentations and files from any device. 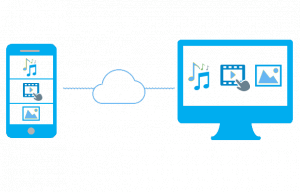 BIP media Cloud Storage hosting uses NextCloud hosting technology. NextCloud (formerly known as ownCloud) is a solid player for secure synchronization of data and is actively in use at established institutions such as the CERN Institute, Deutsche Bahn, Capco and dozens of other enterprises. 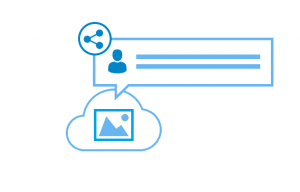 BIP media NextCloud Hosting is available “per user,” or as a standalone private NextCloud hosting for enterprises, organizations and non-profit organizations. Access to all your documents, pictures, videos, presentations and other files from any device in any place! With 100 GB storage at your disposal in the cloud and an excellent synchronization of your data, these are always at hand! File and document sharing without effort: send a link to your customers or employees. The only thing required is a web browser and Internet access! Stay in control: files can be shared in public or protected with a password, additionally you can define when the link expires. Determine which user has specific rights and construct your own full rights management system for your BIP media cloud storage. 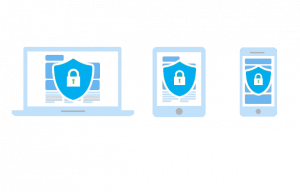 Synchronization to different devices is 100% secure. All data is sent over an encrypted link with SHA-256 encryption. Your data is saved on USA soil, in a data center in West Palm Beach Florida and with the privacy law of USA applicable to your files. 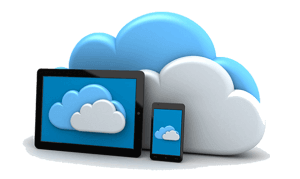 Start today with your cloud storage solution; your account is immediately activated! or in setting up your own Nextcloud hosting storage solution?